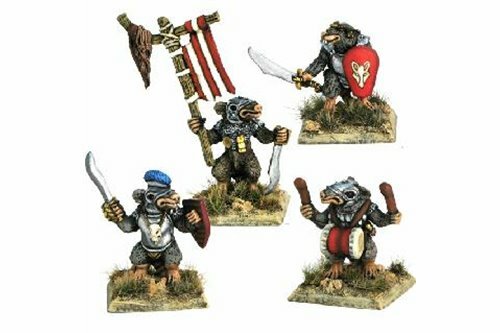 Ratscum There are 9 products. 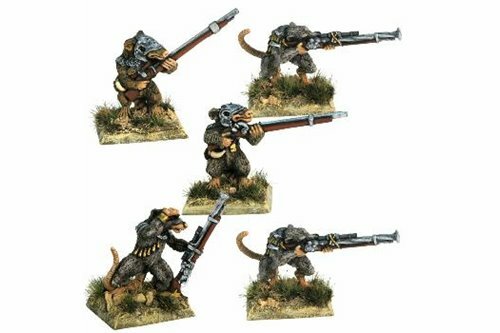 Ratscum with two hand weapons. 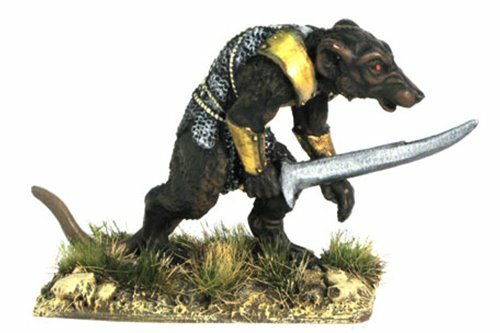 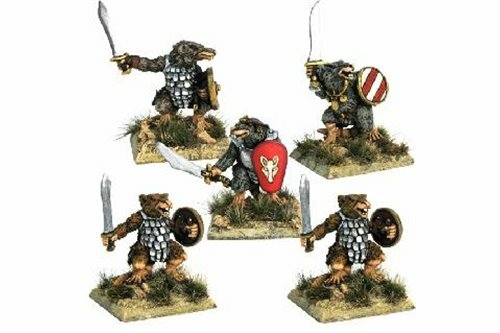 Ratscum with sword and shield. 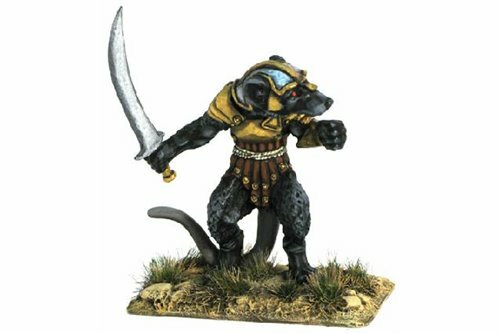 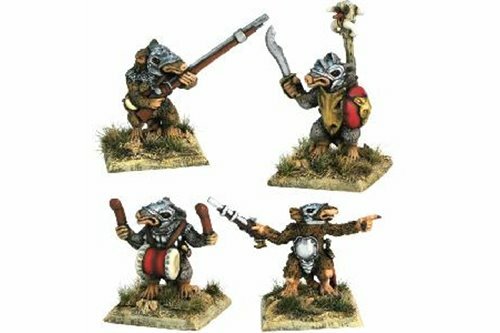 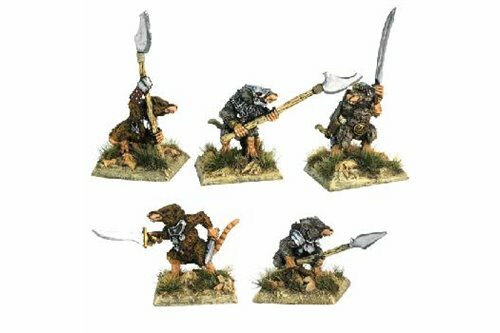 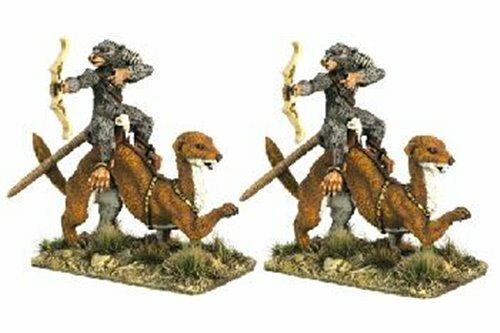 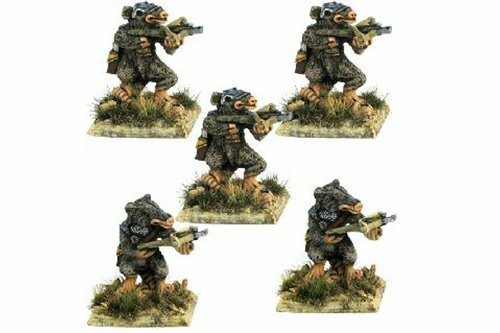 Ratscum Weasel Riders with Bow.